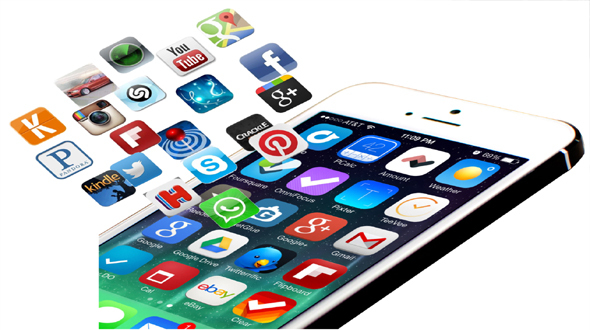 With App Store full of the different Apps, maximum Apps are free to download. Choosing best out of it is very tough for everyone. So, to help our readers, we have worked out and found five must have Apps for all the iOS users. First in our list is “EasilyDo”, all of us at App Gyaan are using the app, and believe us in this busy world, this app helps you to save some of the precious moments of your life. 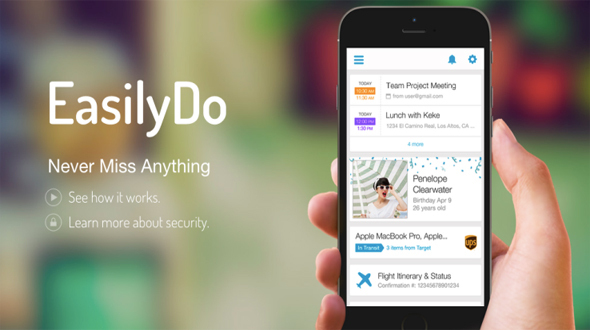 EasilyDo helps you to automate simple and small tasks in your life, such as texting your significant people when you are working more than the usual time. It’s capable to help you in many areas of your life, starting from saving the contacts to your contact app to scheduling “Happy Birthday” posts to your friends’ Facebook Wall. Other than helping you, EasilyDo helps you to keep yourself organised and systematic. This is the App you must have in your iOS device, you can download it for free from the App Store and try if you like it you can buy the premium version of the app for just $4.99. 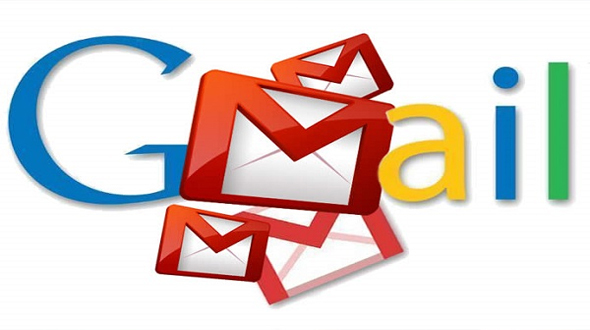 If you use Gmail, then this the app you should always have to access your mail box on iOS, the Gmail app is makes you mail search much easier and faster when it compared to pre-installed mail app. This capability itself make this app, a must-have app for the iOS user, as we believe searching mails is the tough for all the users. The app supports multiple accounts and is capable of easy switching. This app is one of the best in its class, it’s fast, smooth and easy to use app. The app is available for free in the App Store. With lots of device used by single person it is very tough to have the data available on all the device at a time and the solution that is available is cloud. Google Drive gives you the free space of 15GB on the cloud, which you can expand by getting the extra space from the google. 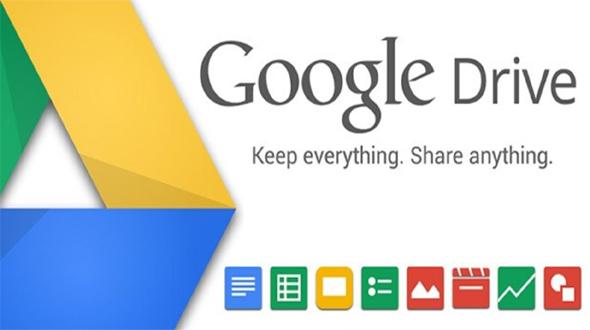 Google Drive is a safe place for all your files and puts them within reach from any smartphone, tablet or computer. Google Maps is one of the best and consistently used map app over Apple Map on my iPhone, the reason behind this is the great UI and easy to handle. 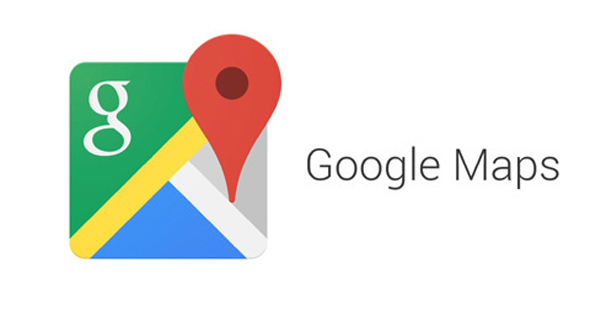 With Google Maps you can look up addresses and get turn-by-turn direction in the real time, which according to us is one of the awesome feature a Map app can have. It also gives the routes for the bicyclists in the selected area in green-highlighted routes to help them for the safe riding. If you have more than one bank account or credit cards and you are facing issues for tracking them, then believe us this app will make your life easier. 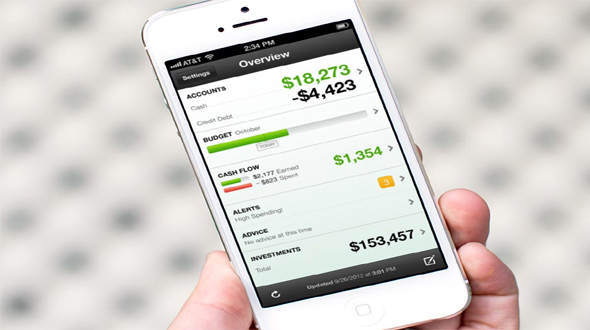 Mint App provides insight into all your financial accounts, from checking and saving accounts to credit cards. By installing this app, you can have a look of pending transactions, account balances, and also make a personalized monthly budget and track them. This app is one stop app for all your financial over view needs, and is available for free in App Store to download. Hope you have liked the list, do share you comment and suggestion in comment section below.